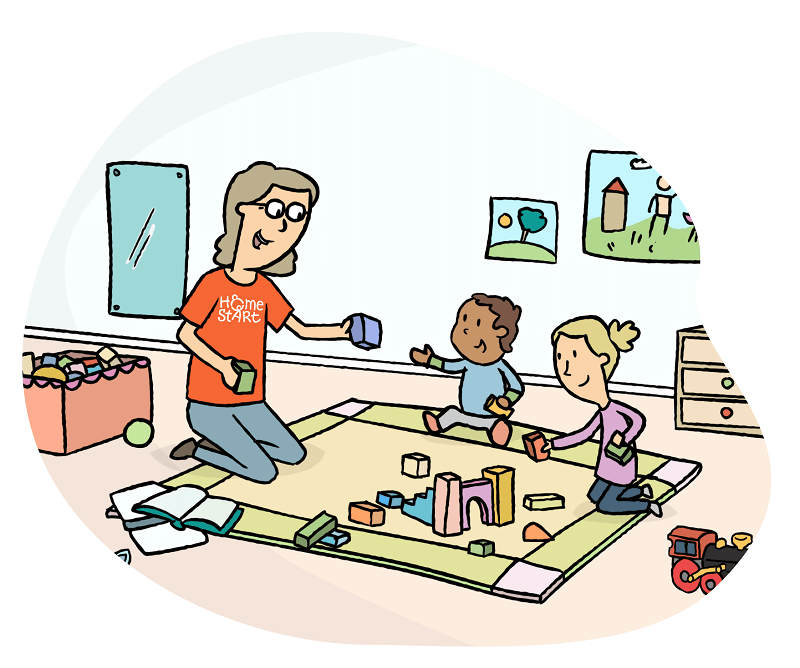 In my opinion, Home-Start is one of the best places to volunteer. Here’s my story. Having decided to retire from a long career in teaching, I began to worry. How would I fill all that time I’d never had before? Having defined myself by my job for nearly 40 years, who would I be now? 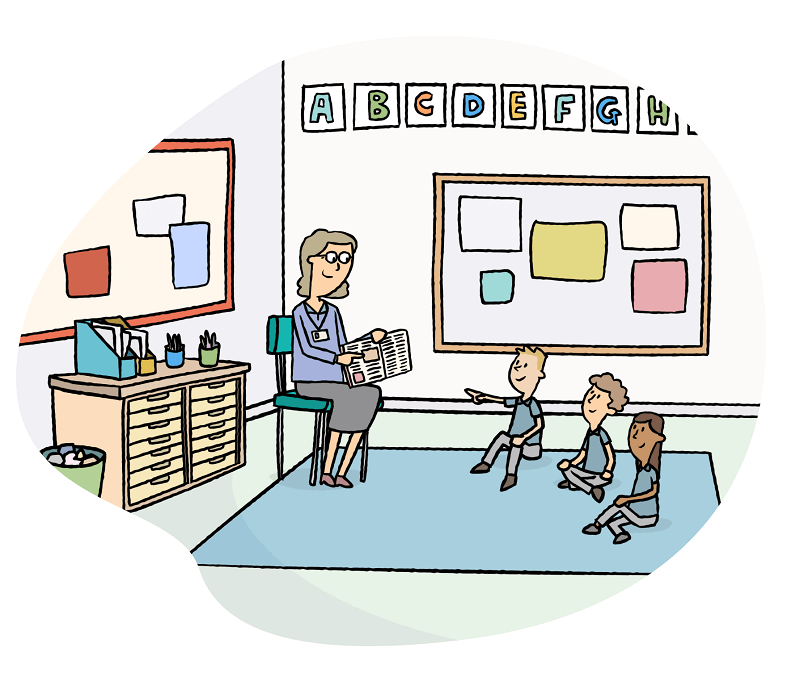 Then I started to think – how could I continue to use my skills and experience of working with young children? Since having my children, and later supporting my daughters with their children; I’ve long believed that being a parent is the hardest and most important job anybody ever does. It’s unfortunate that in general, you get no training for it. It’s tough enough when everything is straightforward, but even more so when there are complications. Disability, relationship breakdown, financial challenges – the list is endless – can make families struggle. Parents need to know that there are people in their community to listen, to share their concerns, to understand and to offer support. At school, we heard about the work of Home-Start, and I was interested to find out more. So, some three weeks after leaving my former working life behind, I got in touch. This started something which has brought me many new experiences, skills and understanding, challenges and successes. At the volunteering induction, I was privileged to join a great group of people. We got to know each other well as we discussed a range of challenging and thought-provoking situations and scenarios. We were all sad when the training ended, but firm friendships were forged. In my small way, I feel that I’ve made a difference to the families I’ve worked with over the years. I hope I’ve helped families to feel more confident in their abilities. I’ve enjoyed the company of many delightful children and given parents a little space from their relentless demands. While joining the band of home visiting volunteers, I was invited to join the local charity’s Board of Trustees. Our role is to support, advise and oversee the voluntary organisation’s work. This has given me further opportunities to use my professional experience. Working alongside a group of interesting and dedicated people. In large part due to my involvement with this volunteer charity; life since retirement has been busy, fulfilling and exciting. Not an ending, but a fresh start! If you are considering local volunteer opportunities, I highly recommend Home-Start as one of the best places to volunteer.